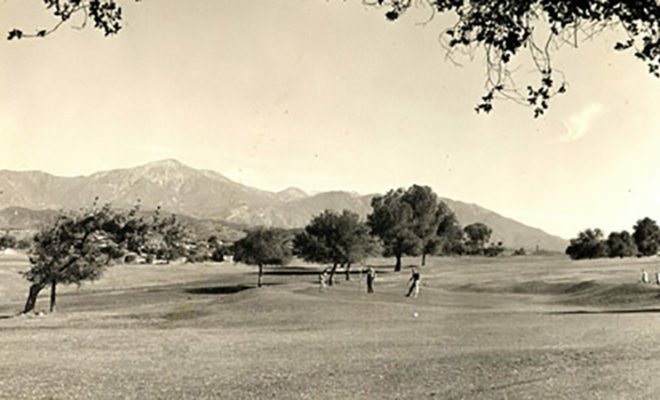 Redlands Country Club has changed quite a bit since it opened with dirt fairways and oiled sand greens in 1897. 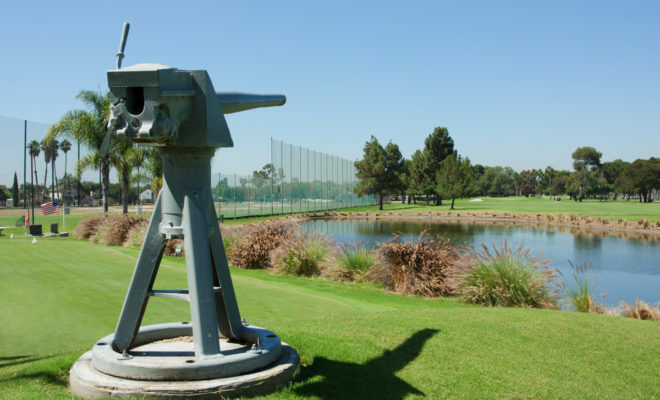 But it hasn’t changed much since the late 1920s, making it one of Southern California’s most classic courses. 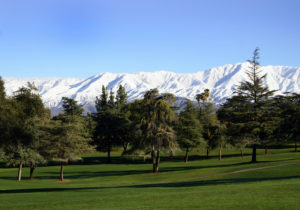 Conceived in 1896 — and a charter member of the SCGA in 1899 — Redlands CC has been generally located at what is now the intersection of Mariposa and Country Club in Redlands since the beginning. The land would be eminently recognizable by H.H. Garstin, a member of the group that founded the club in 1896, and president when turf was added to the course in 1922. Club history indicates the original course was built by A.E. Sterling and J.H. Fisher. After the eventual acquisition of adjacent plots of land, club member Raymond Hornby oversaw a course expansion and redesign project in 1922 “with the counsel of Alister Mackenzie of Leeds, England.” Their collaboration evolved into the 18-hole course that opened in 1927. Aside from some very minor tweaks down through the decades, those same wildly sloping fairways, classic green shapes and switchbacks no modern architect would consider, are still in place today, as are the benches behind each back tee. An unmolested testimony to the best of yesteryear. 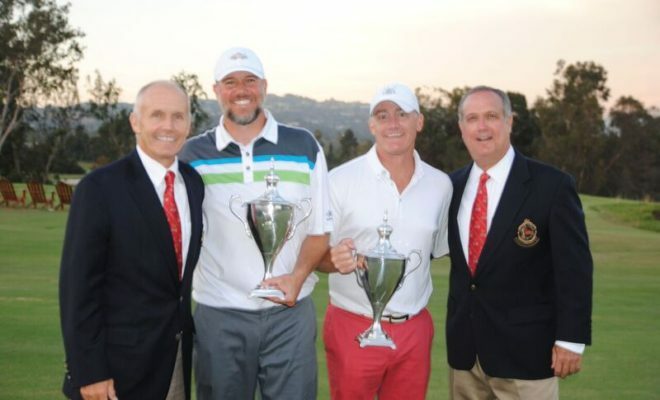 Kurt Burmeister, general manager and chief operating officer of the club, spent several of his formative years as a junior golfer at Redlands when his family enjoyed membership. He said it’s not unusual to meet community members who are unaware of the club’s existence, not to mention its history. 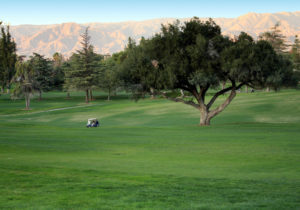 As classic as the course is, Redlands’ members have determined it must be updated to modern standards where playing surfaces and bunkers are concerned. They have no desire to get into any major re-routing, or any architectural betrayal of the course’s distinctive design. 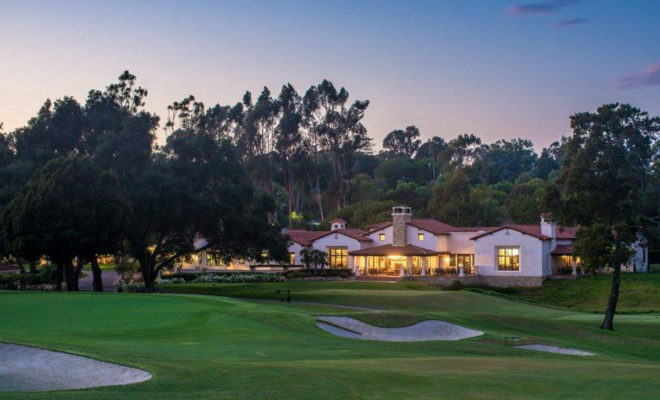 So the club reached out to Irvine-based architect Todd Eckenrode of Origins Golf Design, who’s built a reputation as a top restorer of classic courses. 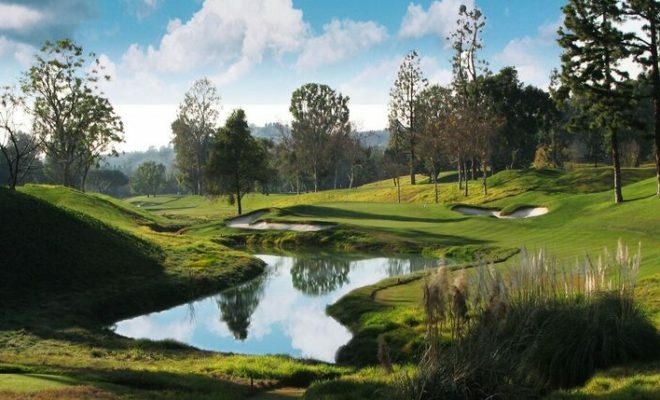 Over the last several years, Eckenrode has been entrusted by several old-line Southern California private clubs to rehabilitate their classic courses, and his work has been met with acclaim by memberships and architectural critics alike. 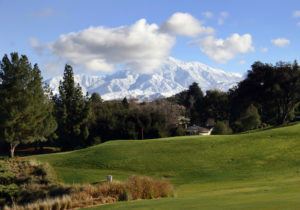 Mackenzie, whose California designs include Cypress Point Club (Monterey Peninsula) and Pasatiempo (Santa Cruz), spent some time in Southern California coincidental to the Redlands’ development. And the “boomerang” green on the par-4, 361-yard 17th — a MacKenzie concept — suggests the legendary architect offered Hornby more than just a few suggestions sketched out on a napkin. While Eckenrode will be the renovator of record, he is quick to share, or pass credit outright, to Mike DeVries, an architect based in Traverse City, Mich., who’s been cooking up Redlands restoration plans for nearly 10 years. DeVries’ Midwestern location and in-demand services have prevented him from hands-on execution, but Eckenrode said his plans are solid, well-conceived, appropriate and executable. Their primary focus is to restore the greens to their original size and shape, adding selected fairway bunkers for definition and retention, and restoring/reshaping greenside bunker complexes that lack visual interest or strategic value. That’s all to come; the first hints of construction could be seen on Nos. 1 and 4 in late August, the initial steps in a three-year plan. In the meantime, the course sits like a 1959 Cadillac in a Tesla showroom. So many design elements wouldn’t even be considered by modern designers, who’d likely shake their heads at some of the creative switchbacks. Yet its’ broad shoulders, careening fairways, ancient trees and classic green complexes are components shared by many classic courses in the area and country, particularly in the Northeast, where 140 acres of flat land isn’t easy to find. Back when the club was founded, Redlands wasn’t surrounded by development, and water hadn’t yet been “discovered” in the Coachella Valley. So Redlands was about as far “out there” as L.A. wanted to be. Aside from the encroachment of suburbia, a member from the 1930s would easily recognize the course he or she loved. They’d know just how to slip by the 5th tee when moving from the first green to the second tee. They’d be washed over with warm feelings when they saw 16 of the 25 Monterey Cypress trees planted in the early 1920s are still alive and very much part of the scene. They’d be proud the club has lovingly maintained the boomerang green on 17. They’d be intensely gratified that the course, maxed out at 6,244 yards, still offered a robust challenge, even in this modern era of trampoline-effected drivers and high-powered golf balls. Those classic course elements are the essence of what Eckenrode hopes to maintain and bolster. 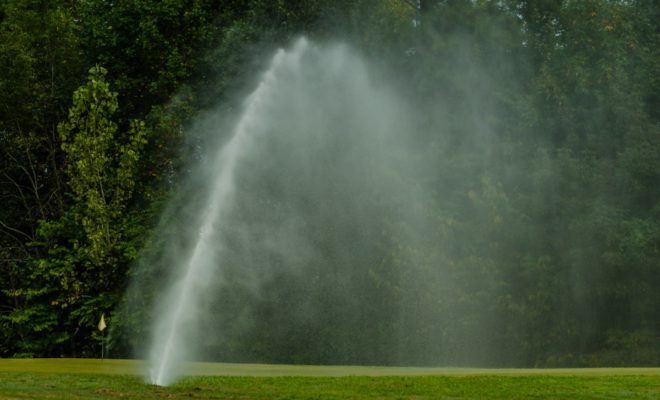 And longtime members know, that is not only a draw for new, younger members in this time of transition in the game of golf; it’s what has kept everyone coming back round after round, year after year, decade after decade.